Lobbyists from the fossil fuel, chemical and plastic industries have called on local lawmakers to prohibit planets that serve only a single purpose: supporting life as we know it. The testimony appeared to be an attempt to outmaneuver the Vermont Senate as it considers a ban on single-use plastic bags. “The time has come to put an end to planets that have become so existence-driven that they completely ignore the long-term risks they pose to our spreadsheets,” said Brad Braddon, the general manager of a plastics company that puts the “fill” in landfill. Braddon says it has become increasingly clear that the problem lies not in his company’s products, but in the Earth's efforts to sustain biodiversity. Lobbyists say a planetary ban would allow the fossil fuel, chemical and plastics industries to operate on places like the moon, where they could focus on business without hearing from pesky lifeforms who are only concerned with survival. 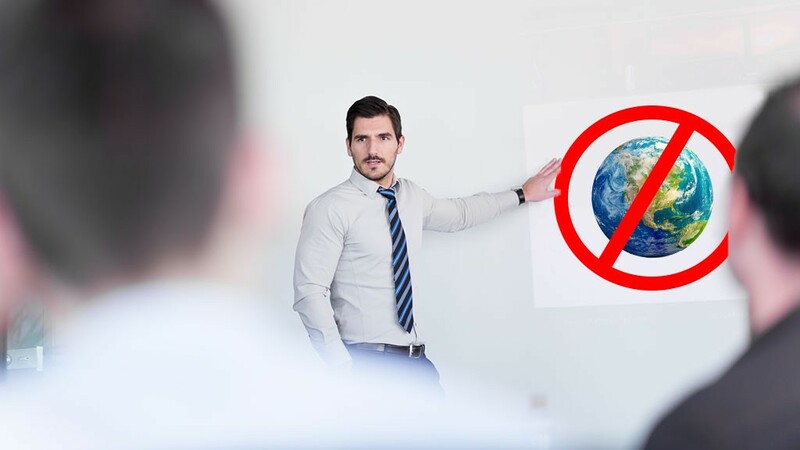 Lawmakers, who audibly groaned throughout the testimony, eventually informed the lobbyists that the Vermont legislature lacks the authority to enact a planetary ban. Undeterred, Brad Braddon responded by challenging the proposed plastic ban.